Extreme blasting is well experienced in all areas of abrasive blasting, from car rims through to full bodyshells, jockey wheels to plant trailers, small earth moving equipment and everything in between. Our services have been tailored to meet the needs of our customers. 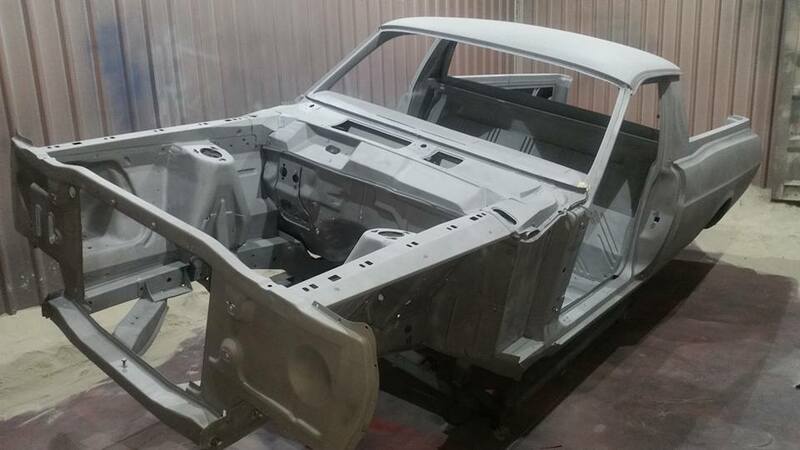 With a strong background in the automotive industry both professionally and on a personal level we know what it takes to get the job done right to ensure your restoration goes above and beyond your expectations. Not only do we offer full abrasive blasting services, but we also have multiple coating options from basic primers, 2 pack epoxies through to finished top coat. Now also offering bead blasting! Be sure to check out our services page for more info on all we have to offer.